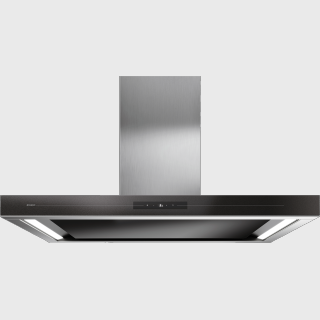 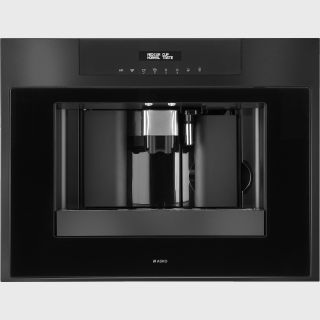 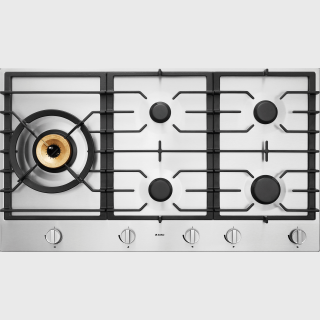 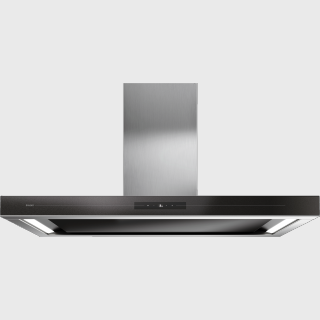 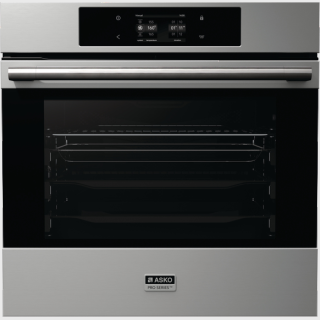 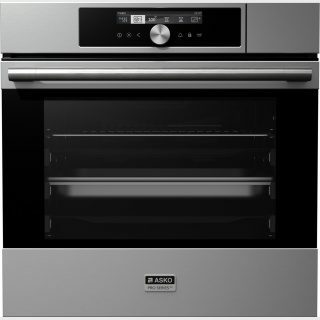 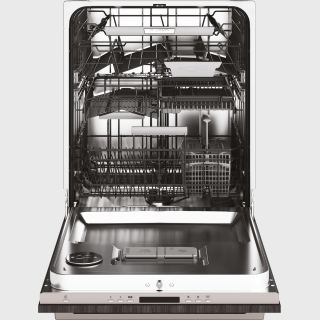 Nine spray zones, room for up to 15 plate settings and a silent performance, a perfect choice of dishwashers. 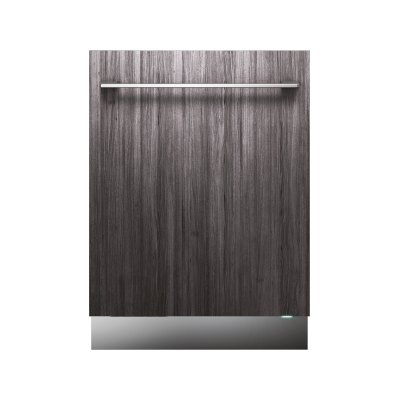 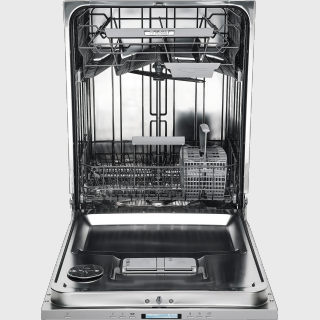 With this dishwasher, you´ll fit up to 172 items and gets all the benefits from our functional and guiding run modes. 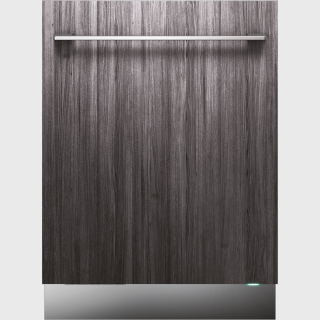 Choose between night mode, speed mode, eco mode or intensive mode to get the desired washing result. 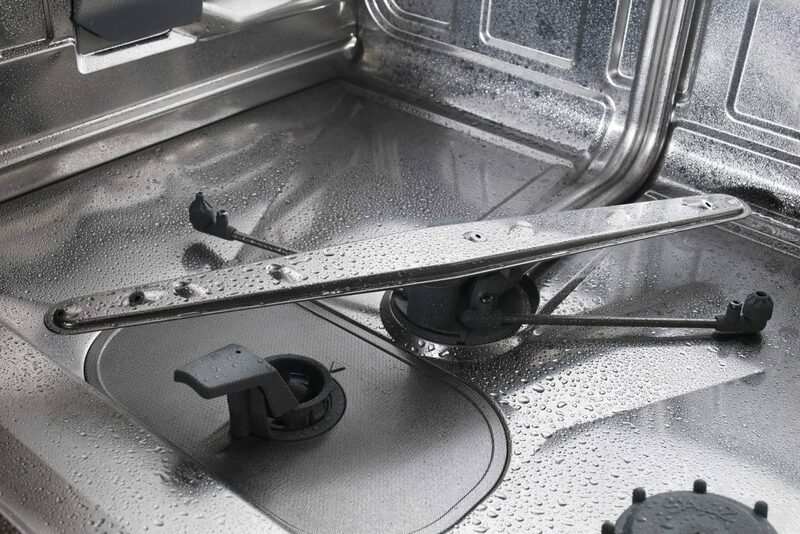 Do you hesitate to leave the dishwasher on while you are not at home? 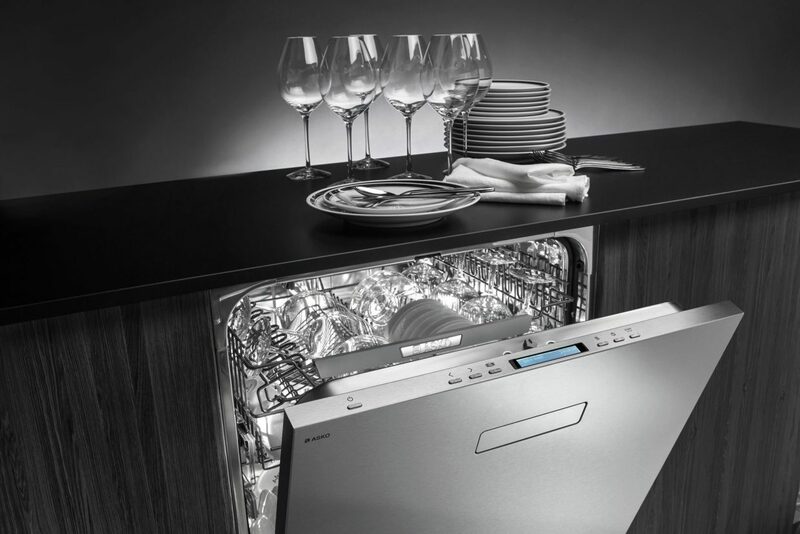 AquaSafe™ is an advanced safety system which ensures a leak-safe dishwasher day and night. 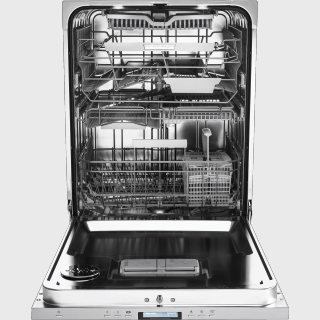 ASKO’s dishwashers have a Self-cleaning programme to ensure that all vital parts are thoroughly cleaned. 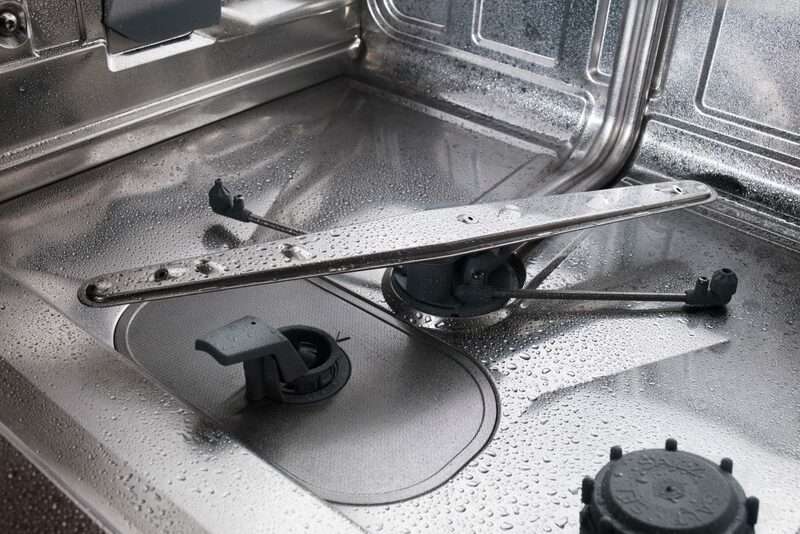 Use a recommended cleaning agent and the programme on a regular basis for best result. 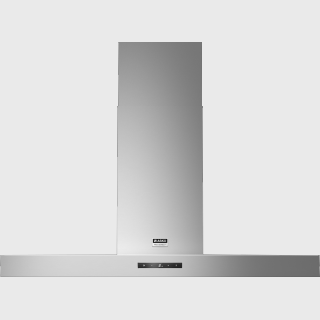 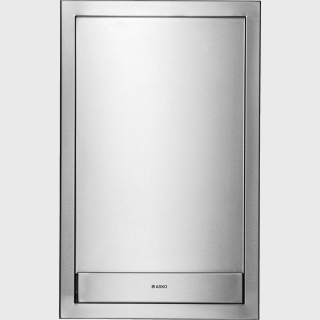 Our XL and XXL dishwashers have an loading height of 54 cm. Combined with the smart four level rack system the load is 40% more, with countless possibilities to make it all fit in. 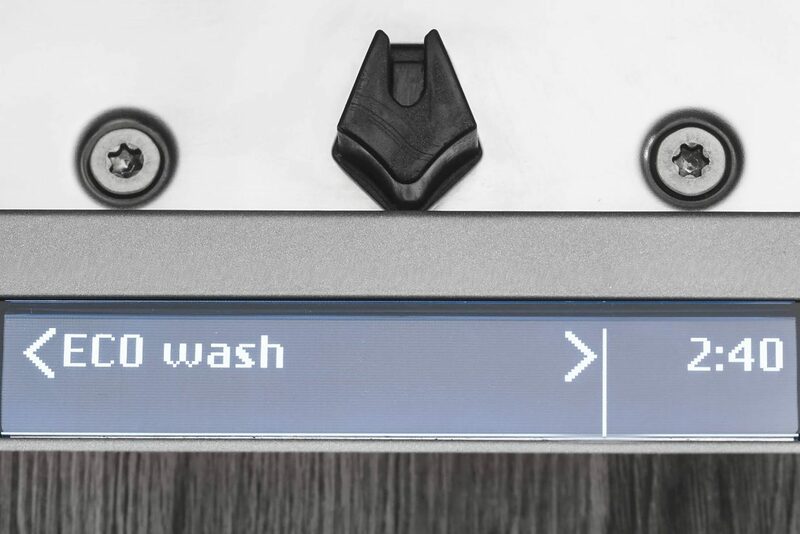 When you need clean plates in a hurry, just tell the machine how dirty the dishes are and how much time you have. 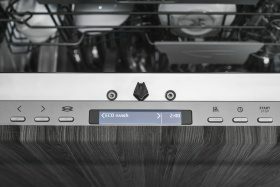 The programme then adjusts washing and rinsing to match your needs. 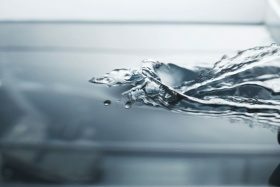 Use when you want to save water and energy. 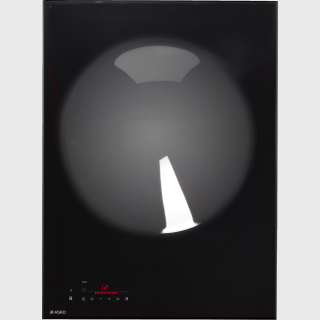 For normally soiled load, such as plates, serving dishes, cups, glasses and so on. 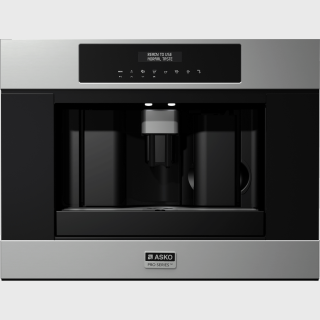 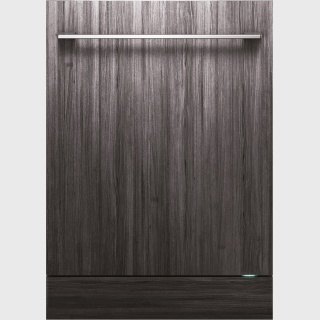 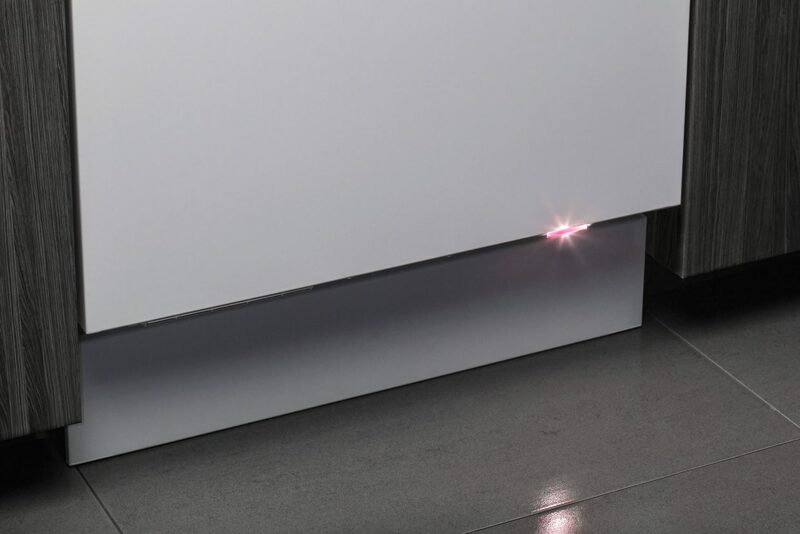 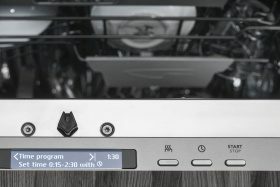 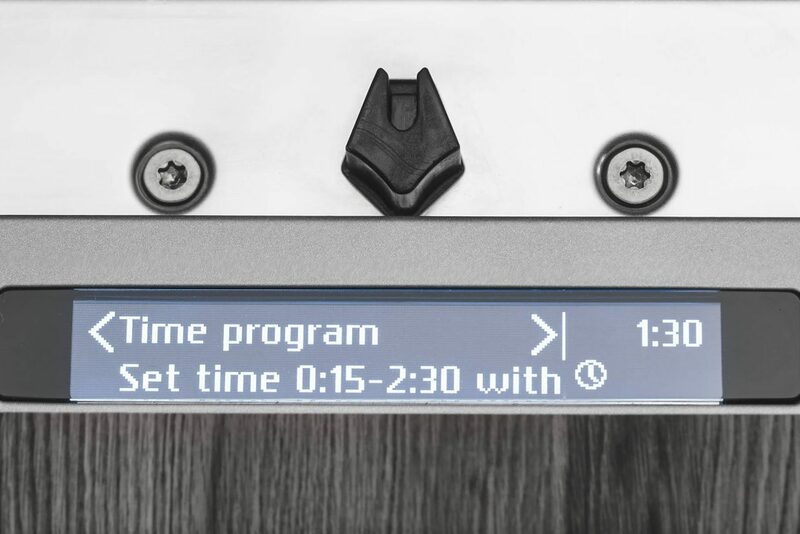 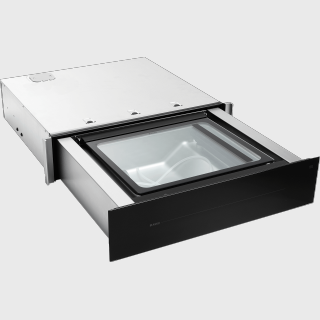 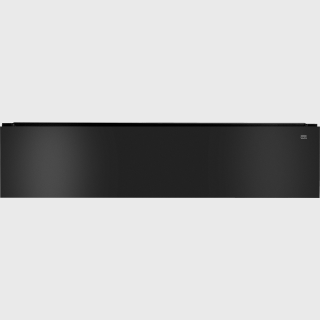 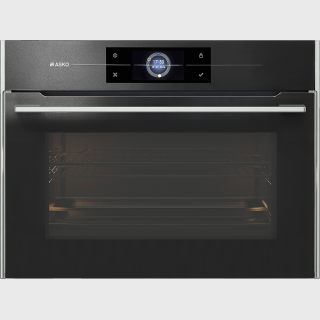 ASKO’s new generation dishwashers have Status Light™ -a small light placed in the bottom right corner to let you know the actual status of the programme.